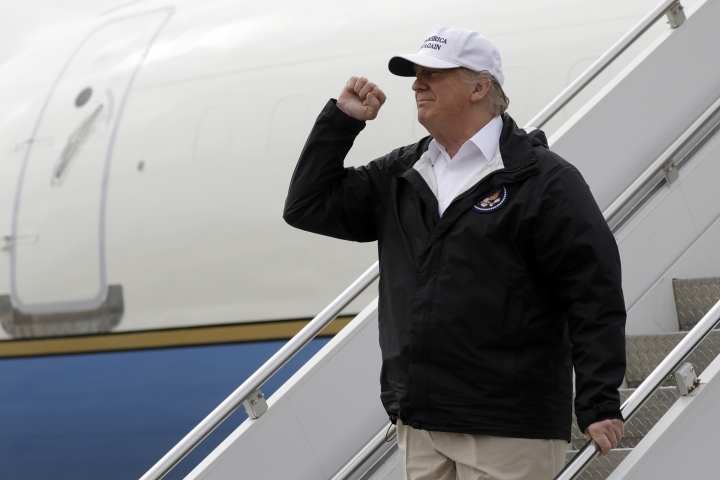 President Donald Trump says it would be easy for him just to declare a national emergency and find federal money to build a barrier along the southern border, but he's not going to be so quick to do that because he thinks lawmakers can do it. California Gov. Gavin Newsom is calling President Donald Trump's threat to use disaster relief money to build a border wall "unconscionable." 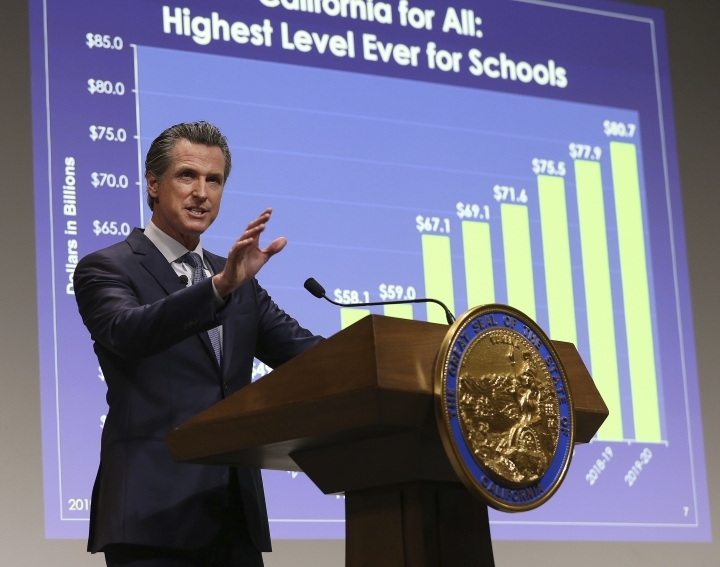 The new Democratic governor says the proposal would take away money from California communities devastated by disaster to "pay for an immoral wall that America doesn't want or need." The president earlier threatened to withhold federal emergency money for California's wildfire response. Seven water-related California projects are on the chopping block. One includes raising parts of the Folsom Dam to prevent flood risk in the Sacramento region. The dam is one of the nation's five critical infrastructure dams. 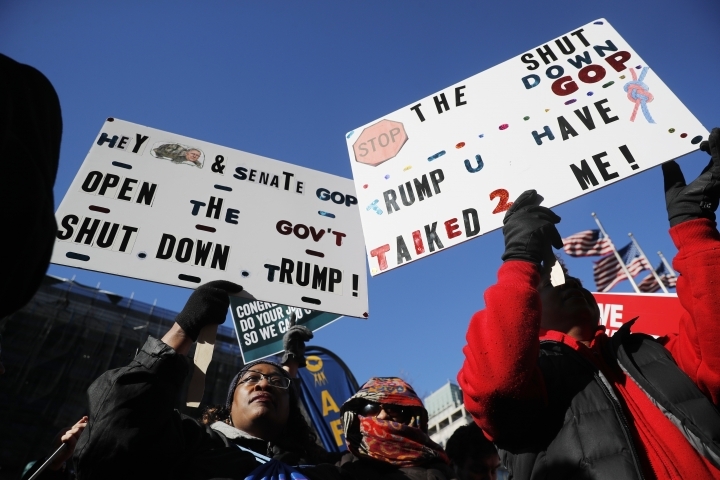 The measure isn't expected to go anywhere in the GOP-controlled Senate, and the closure is continuing for a record-tying 21st day. 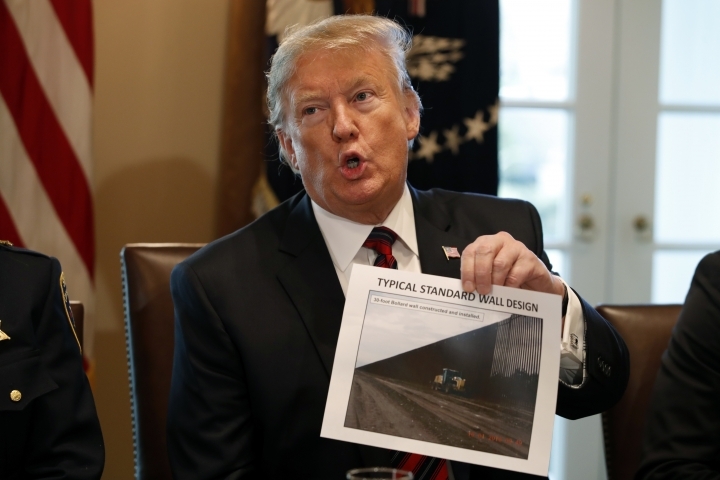 The vote shows that Republicans, at least in the House, remain largely behind President Donald Trump's demand for $5.7 billion in taxpayer money to start building his proposed border wall with Mexico. Ten Republicans joined all voting Democrats by voting "yes." The 10 defections were similar to the number of House Republicans who've supported other spending measures. 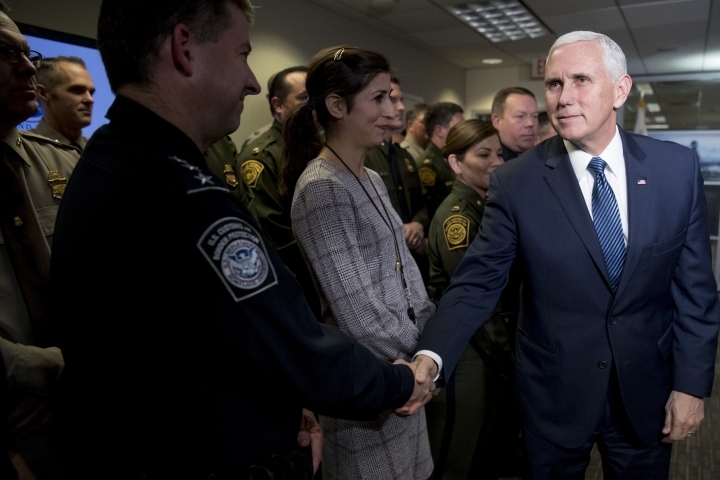 Details are being worked out, but the plan likely would extend the military's border mission though the end of September. 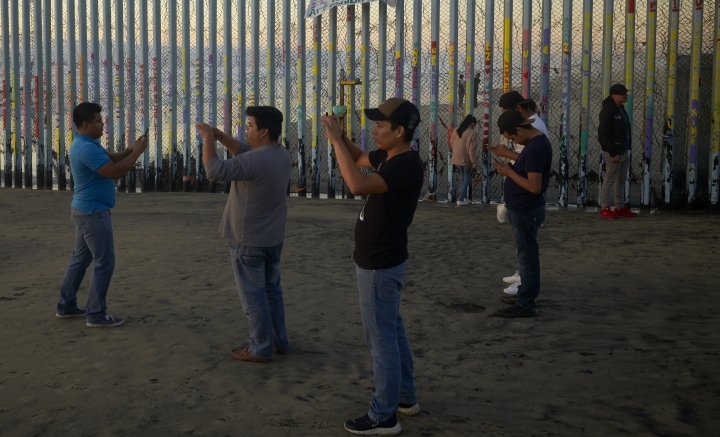 The mission is separate from President Donald Trump's campaign to build a border wall but is designed to bolster security.